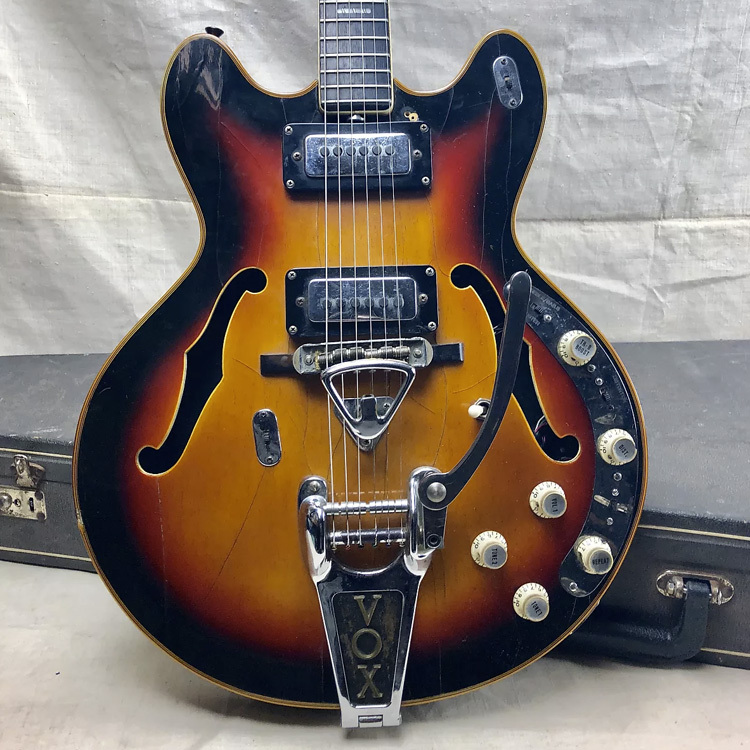 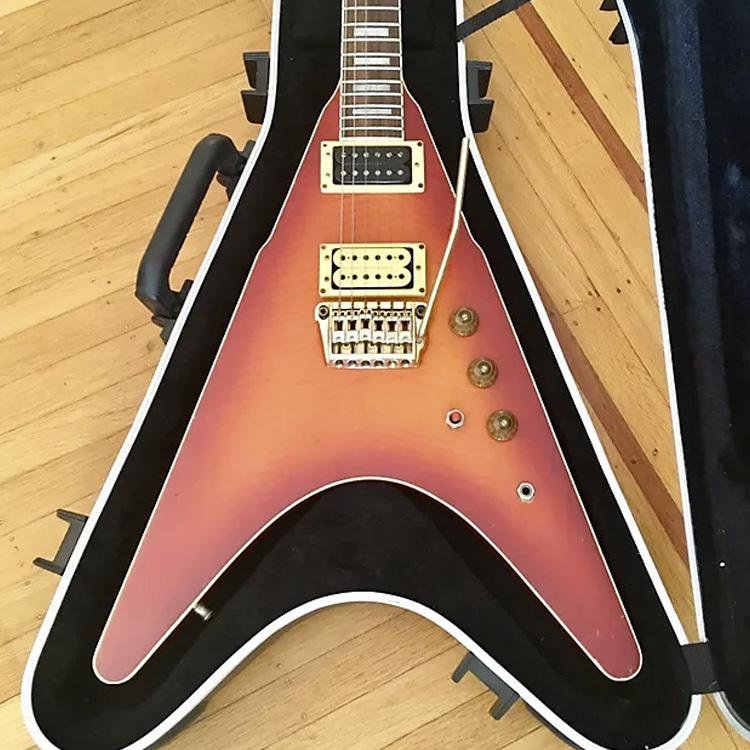 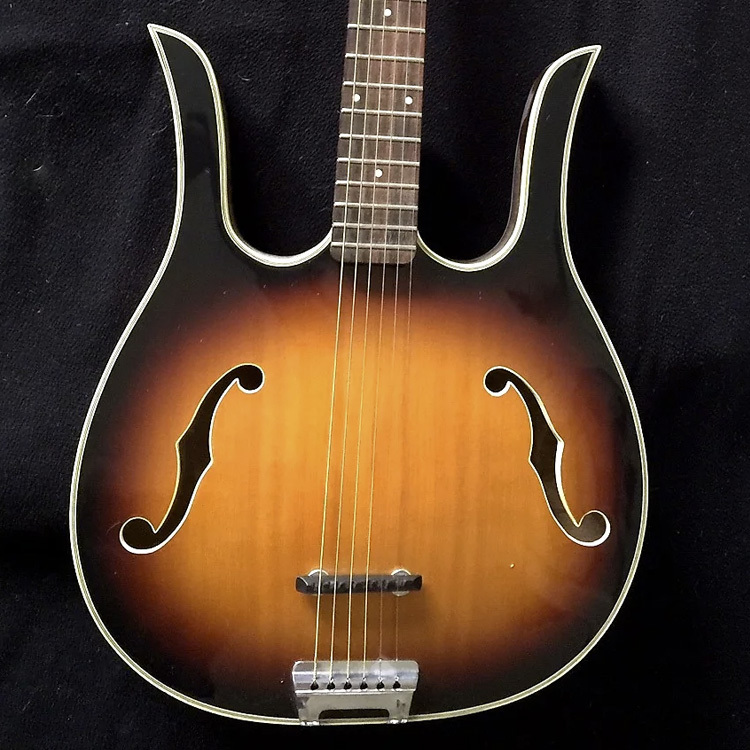 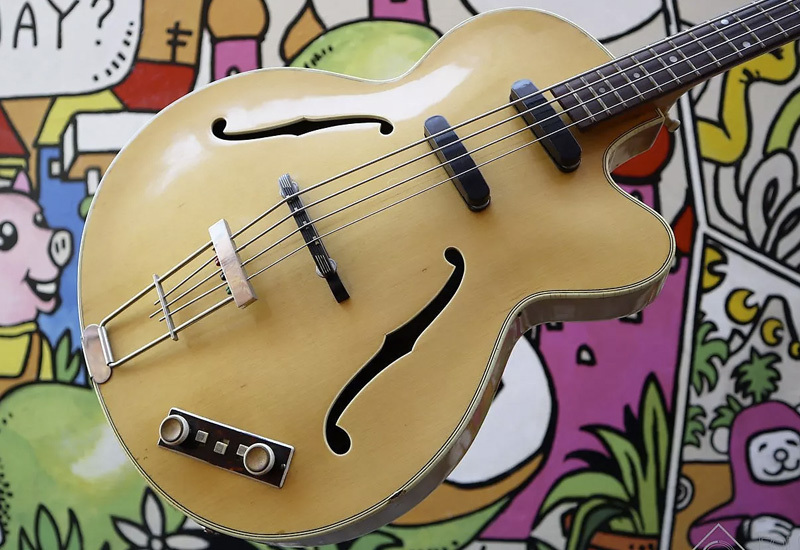 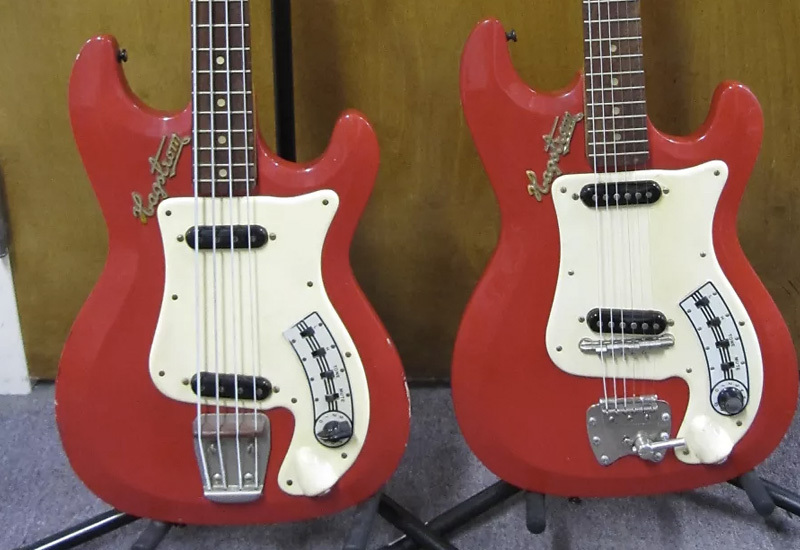 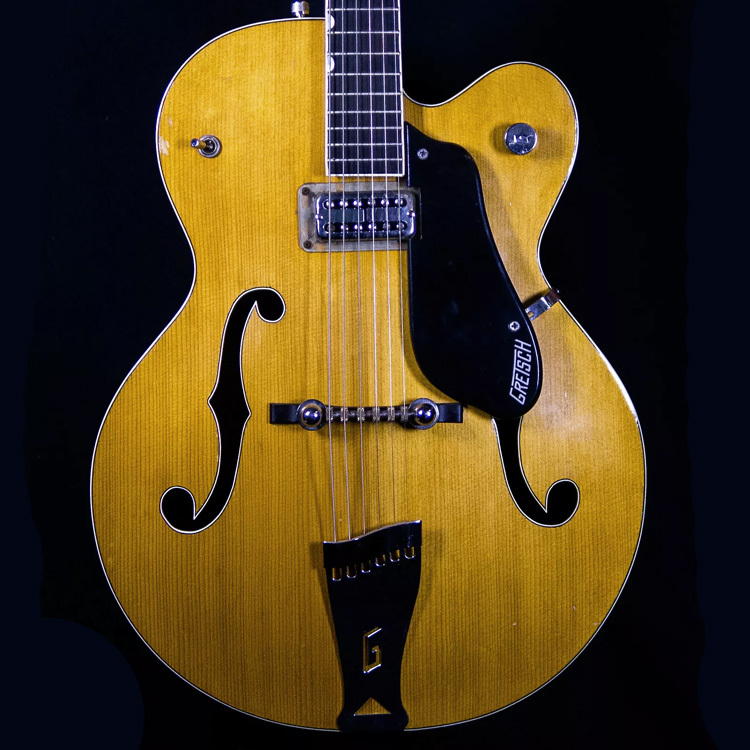 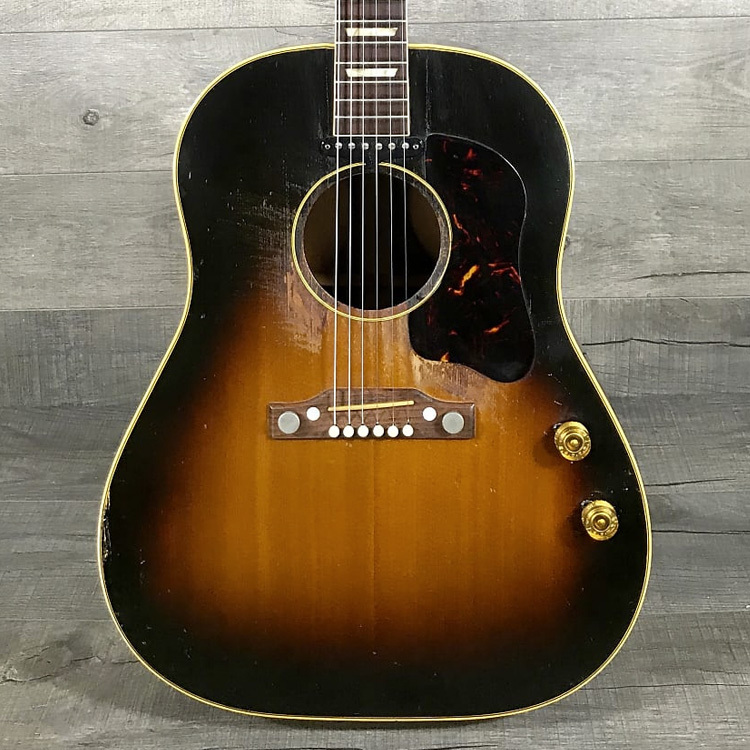 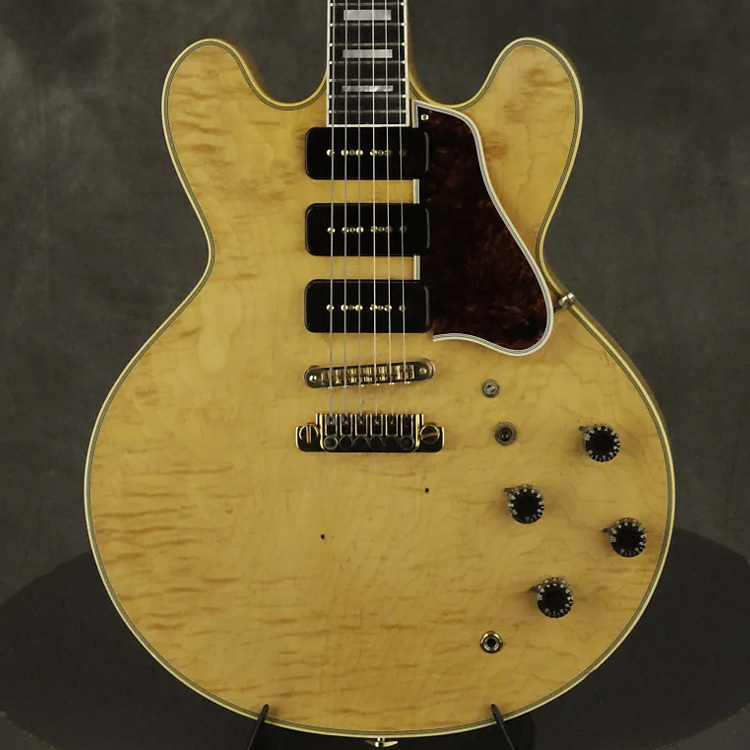 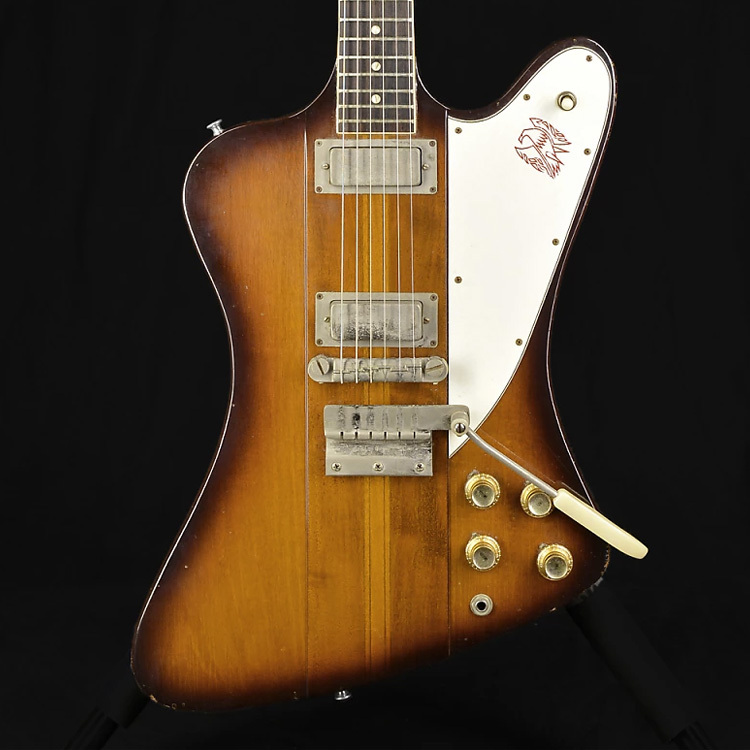 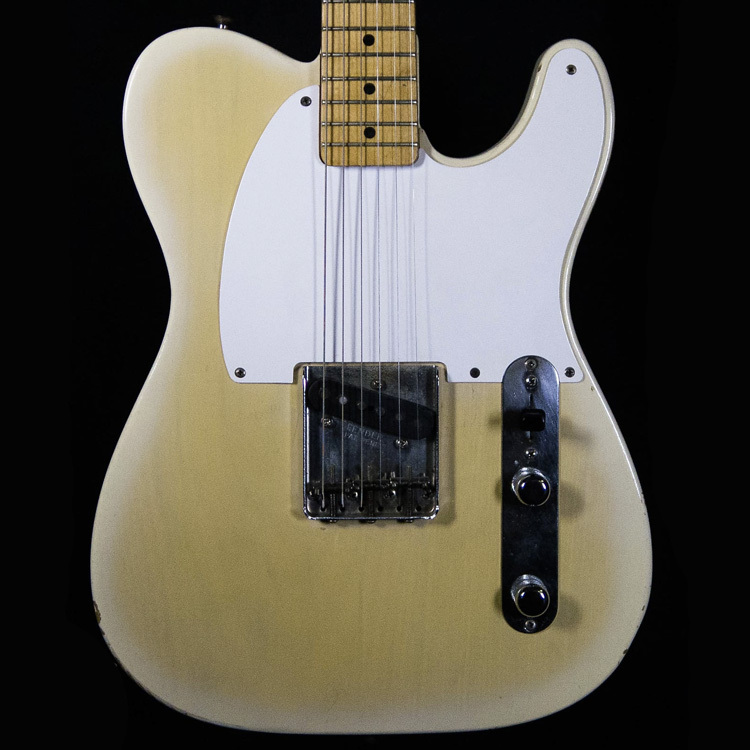 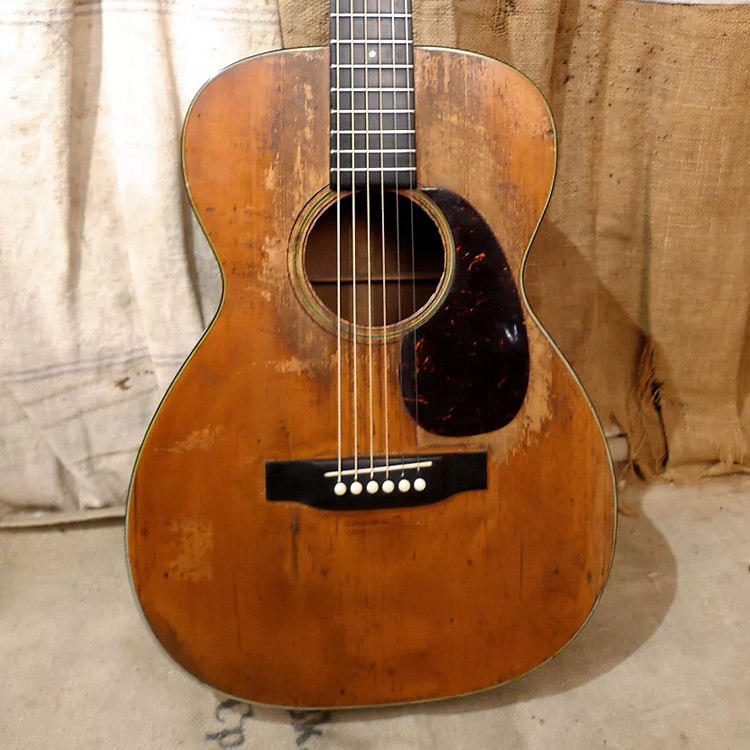 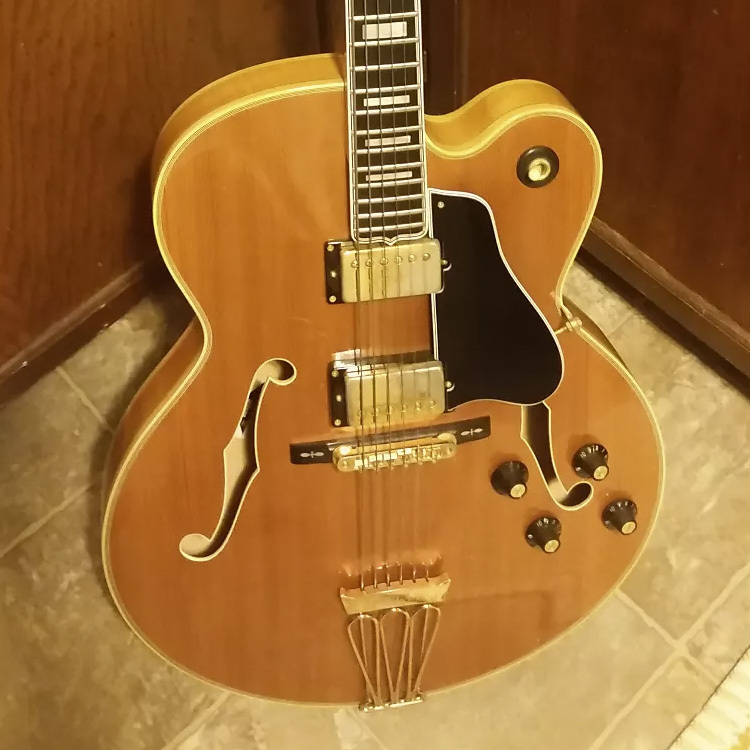 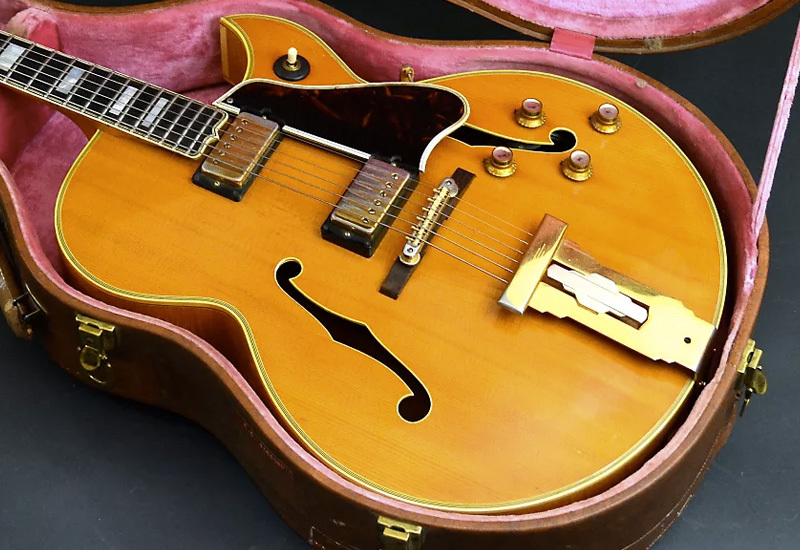 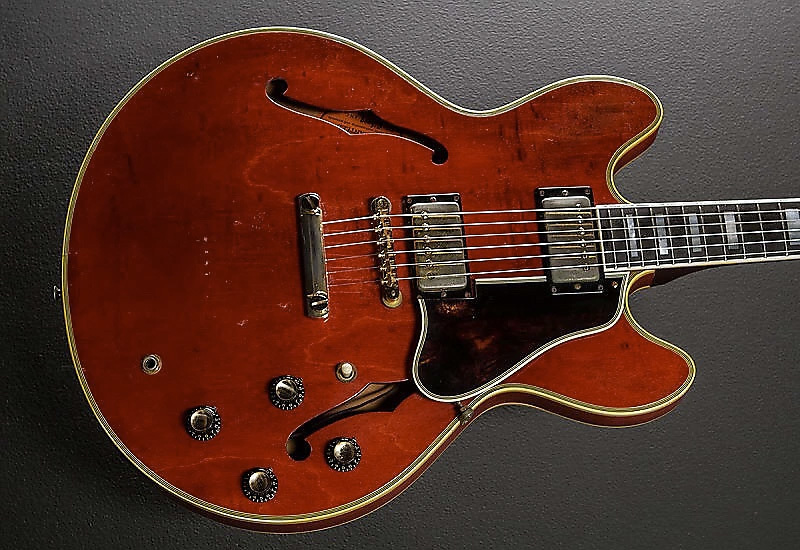 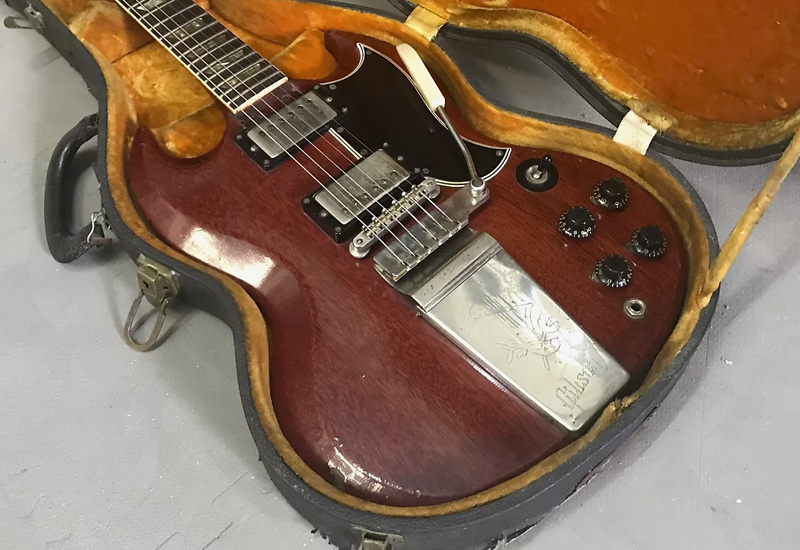 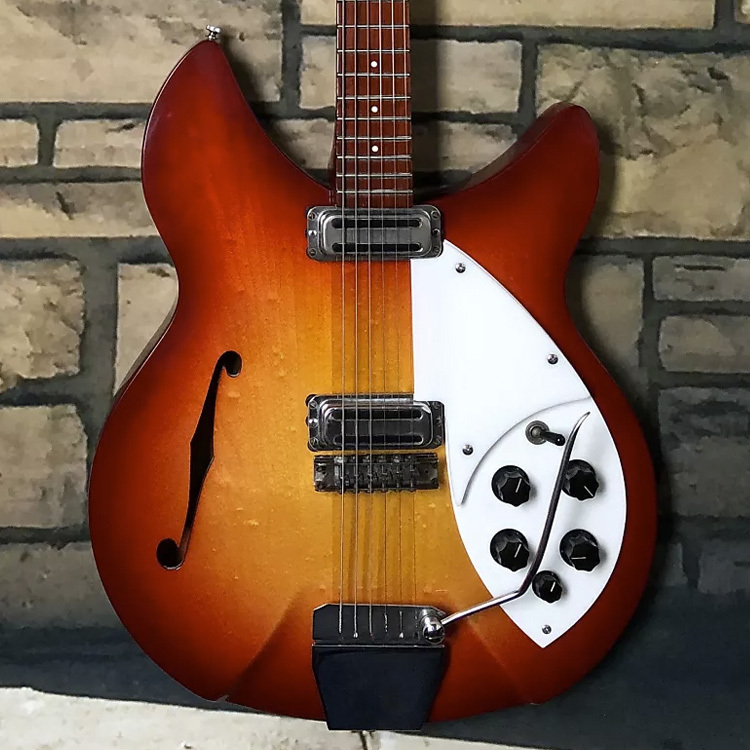 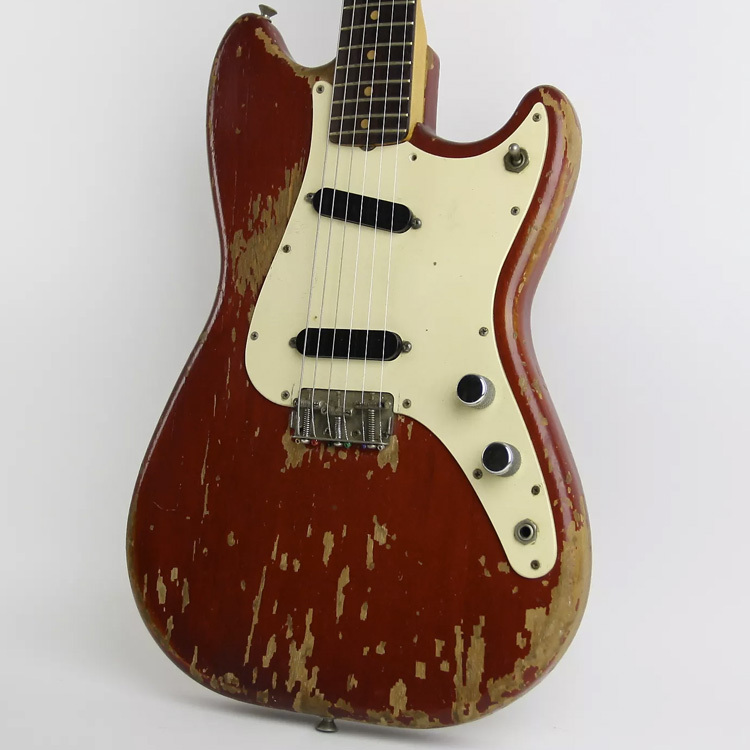 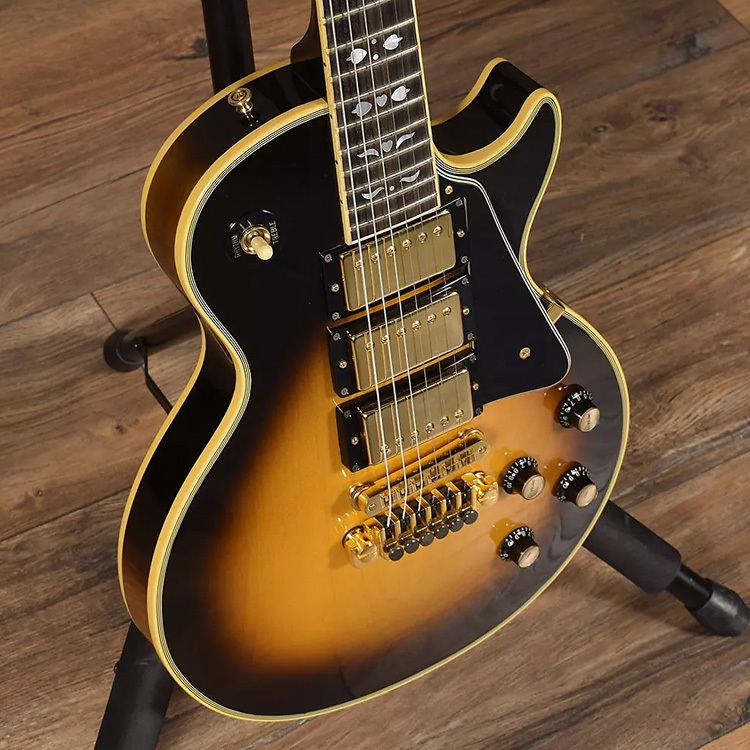 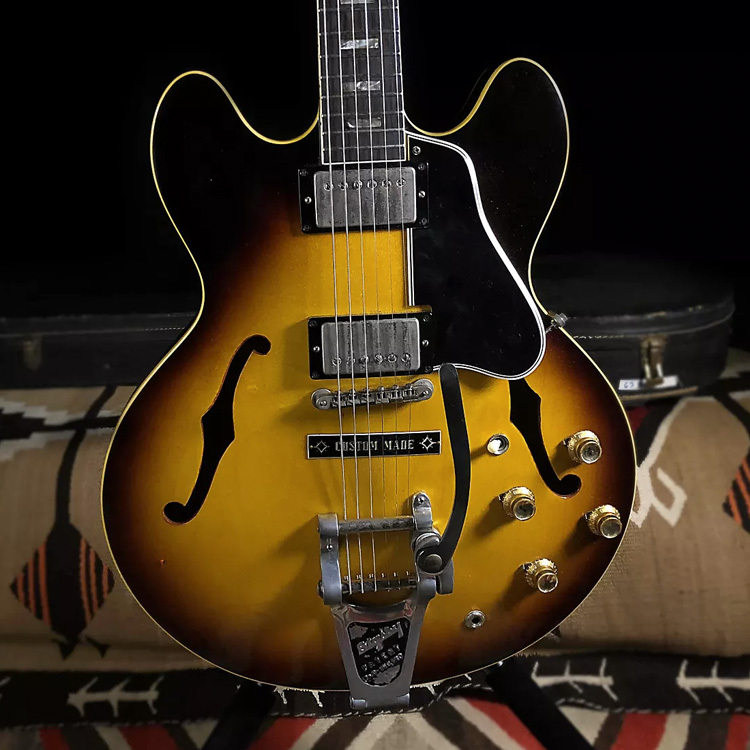 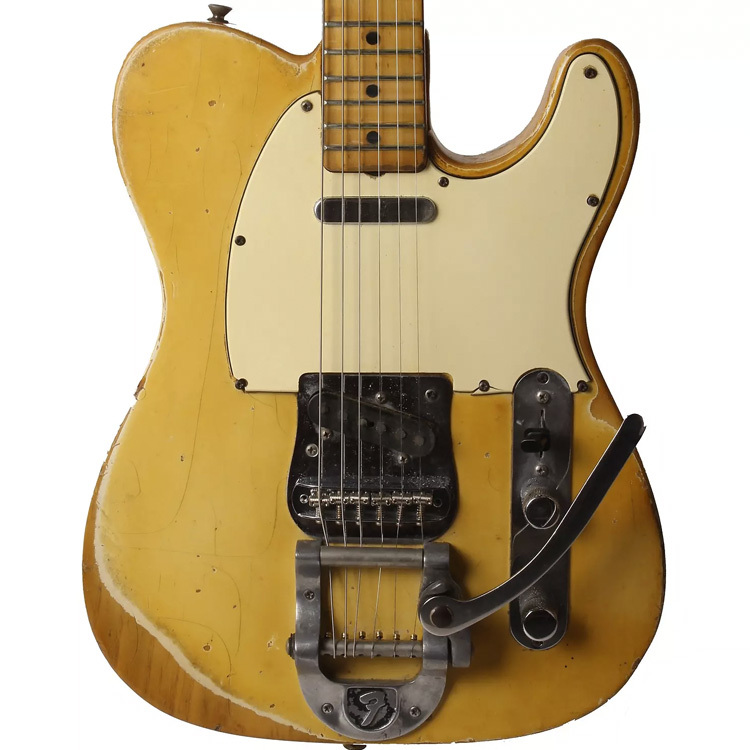 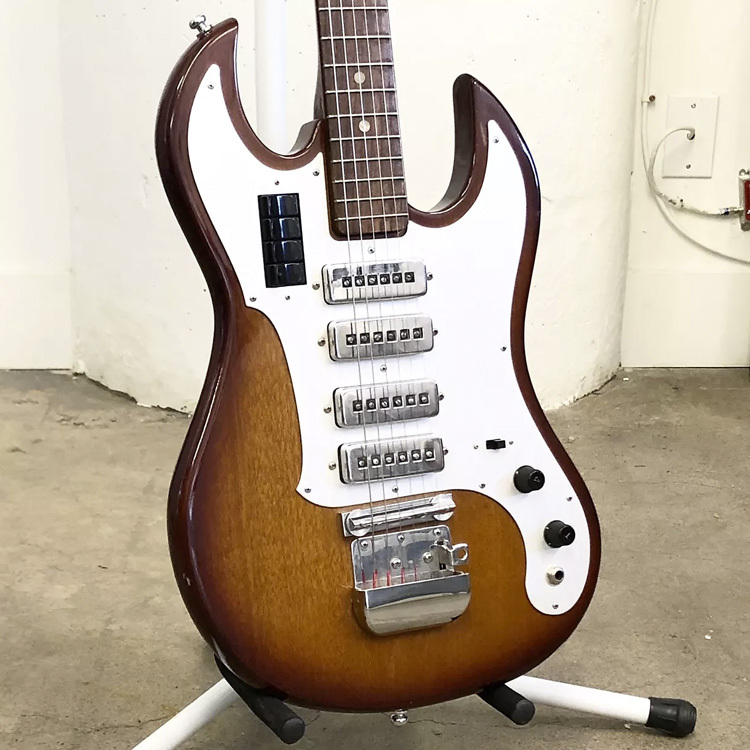 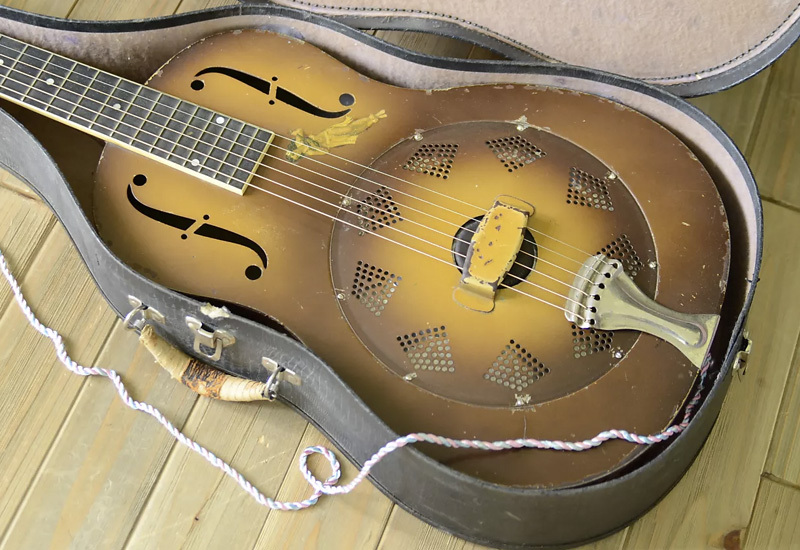 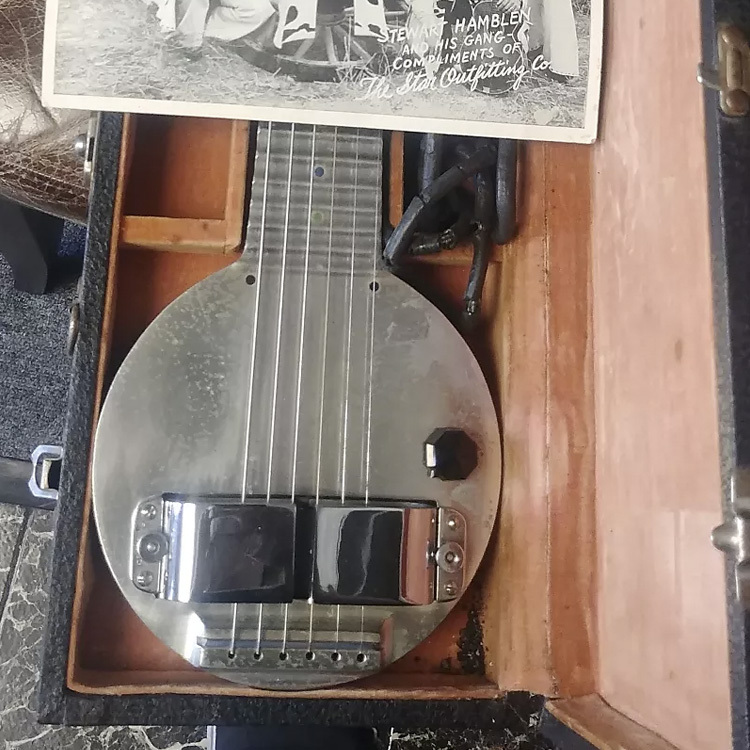 It's another week, and another amazing crop of vintage guitar and bass listings have hit the pages of Reverb. 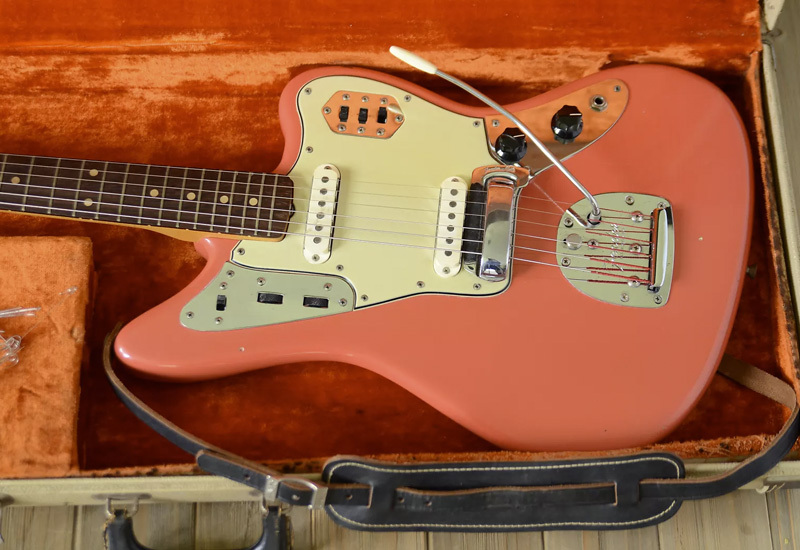 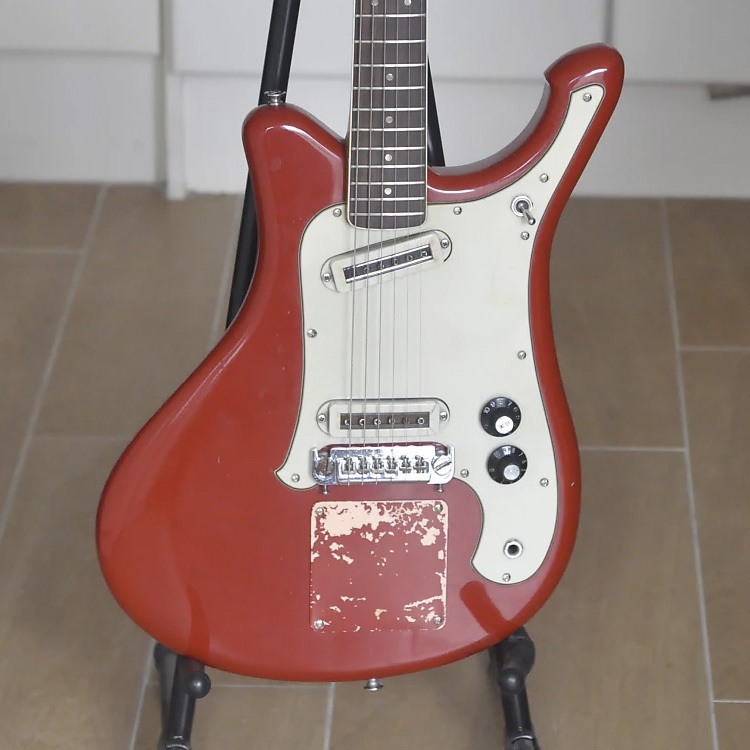 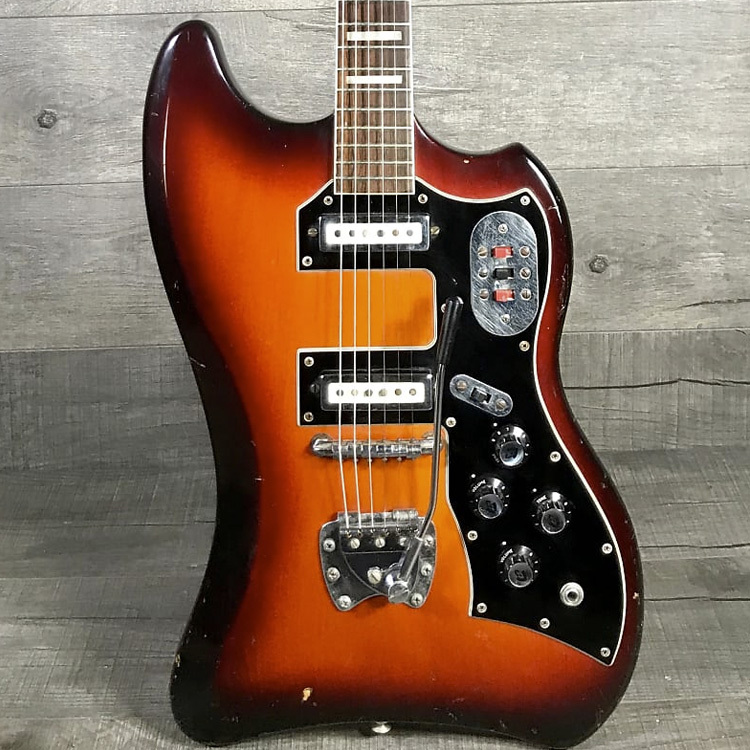 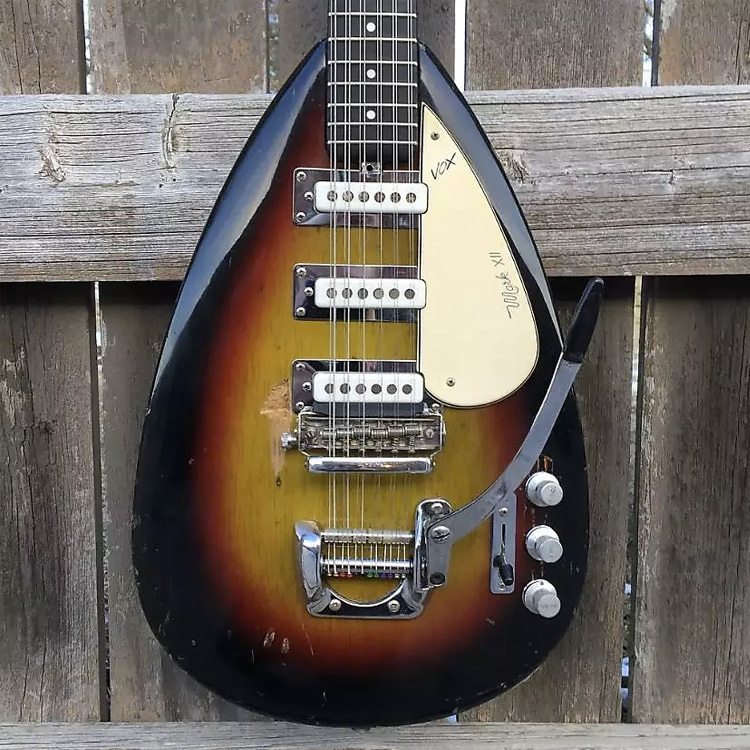 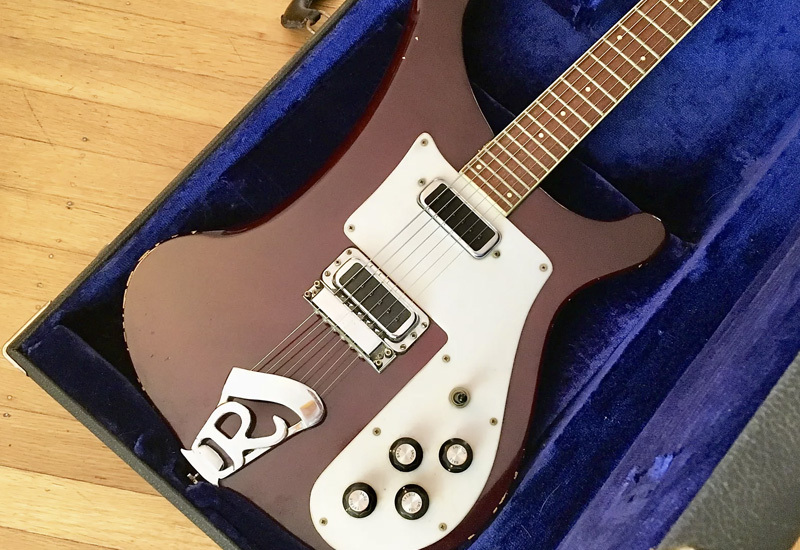 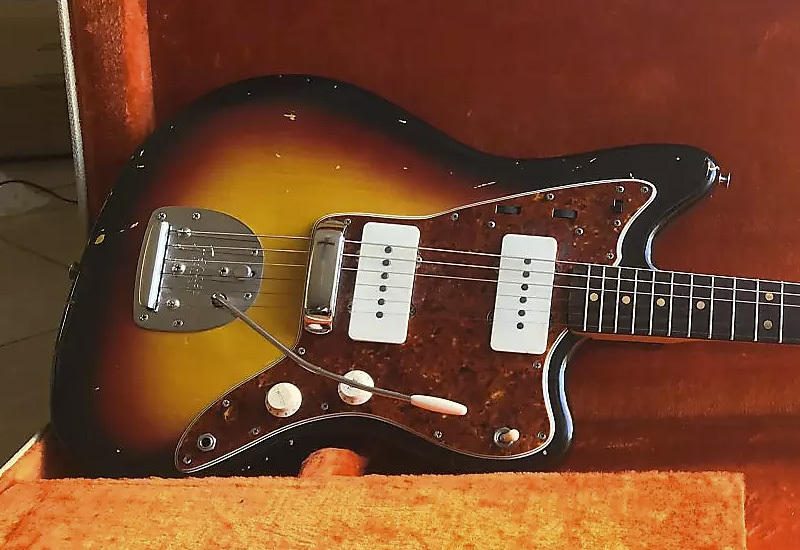 From a rare Rickenbacker Frying Pan to a single-owner Jazzmaster in original Fiesta Red, there's a lot of primo vintage fodder on the site right now. 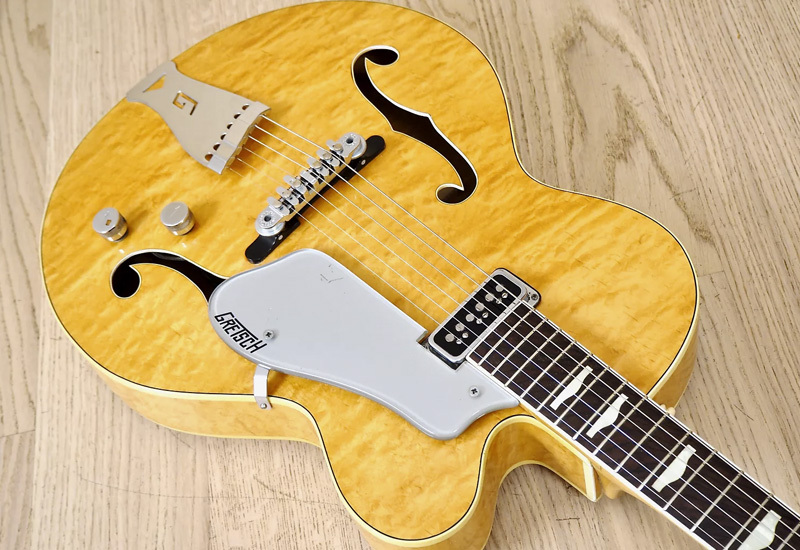 Take a look at some of our favorites below and click on the images for more info.